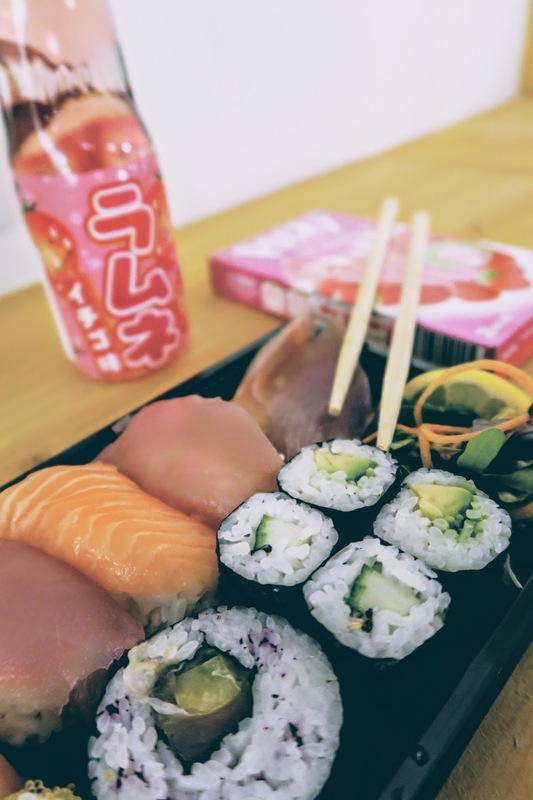 Go Ninja have recently opened up in a fantastic location - just opposite Haymarket station and they have a great selection of take out sushi. Although I was tempted by the box which was all salmon, I went for this mixed one. 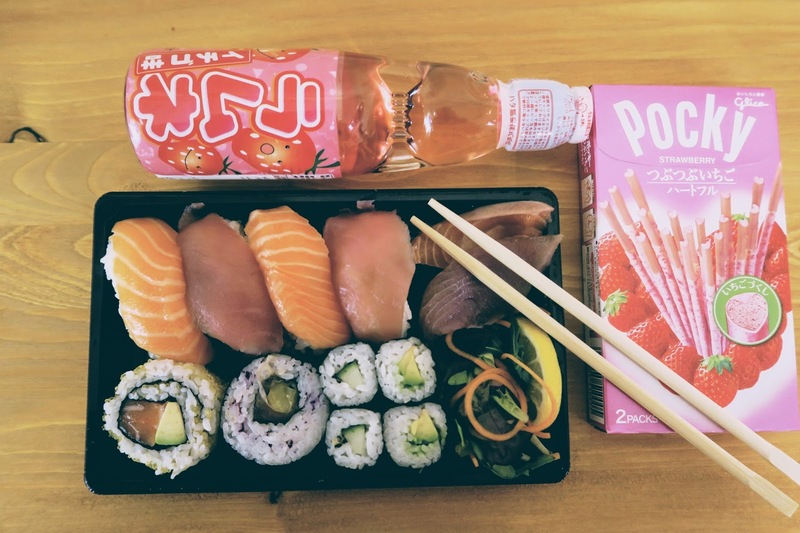 I really enjoyed the balance of salmon and tuna. I like how Go Ninja are more exciting than the average high street sushi stop, there's a bit more taste in the sushi and a bit more creativity in putting the boxes together. Side note, if you're vegan there are a tonne of options to pick from which is pretty unusual for a sushi place and not only are they in a handy location they are on Deliveroo! So Edinburgh friends, if you are looking for some sushi check out Go Ninja - at Haymarket, Facebook or online here.